Three Orange County schools, Robinswood Middle, Wedgefield K-8 and Winegard Elementary, will be raising a new flag next year: a Red Ribbon Certified Schools flag, given to them for their outstanding, year-round substance abuse prevention efforts. 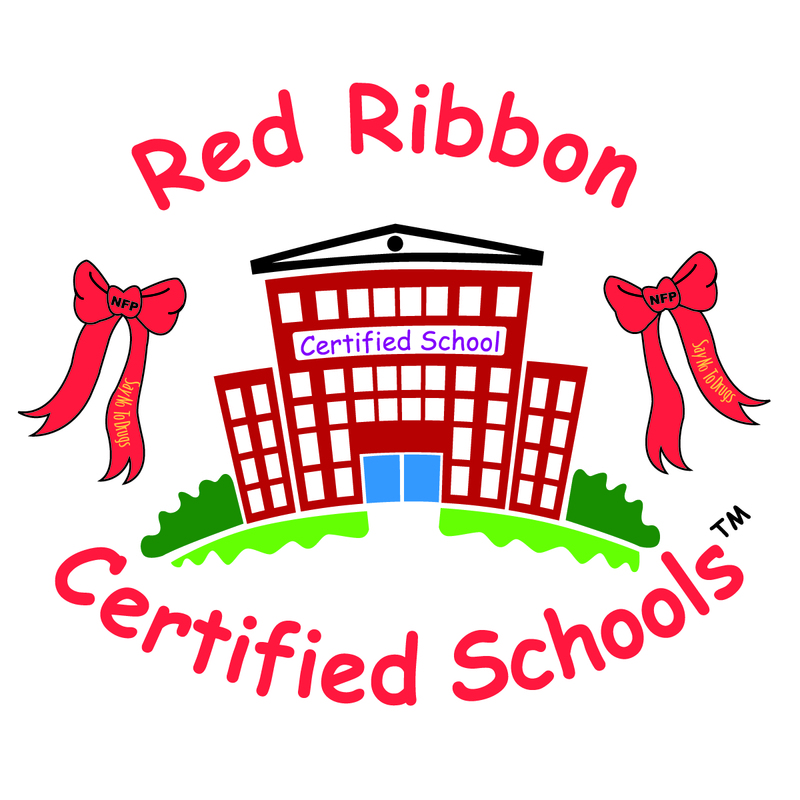 The schools were among only four across the nation to receive the coveted title of Red Ribbon Certified Schools. Red Ribbon Certified Schools, an Informed Families program, recognizes schools that improve academic performance by keeping kids drug and alcohol free, while engaging parents and the community. When families are looking for a safe school with a healthy environment, Red Ribbon Certified Schools are a good place to start. It's like the Good Housekeeping seal of approval for prevention.